Solutions designed to meet your specific needs. FCS training services are designed to help you meet your business goals and to improve human, equipment, and organizational performance. 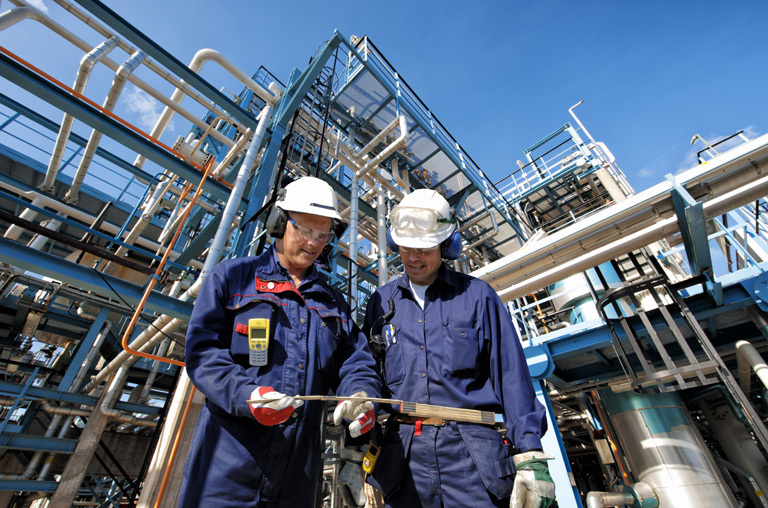 Our customized training courses ensure safe, reliable and efficient operations by your plant staff and is specifically developed to fit your plant or facilities needs. FCS provides a variety of engineering services based on our knowledge of plant system configurations, controls, and operating sequences. 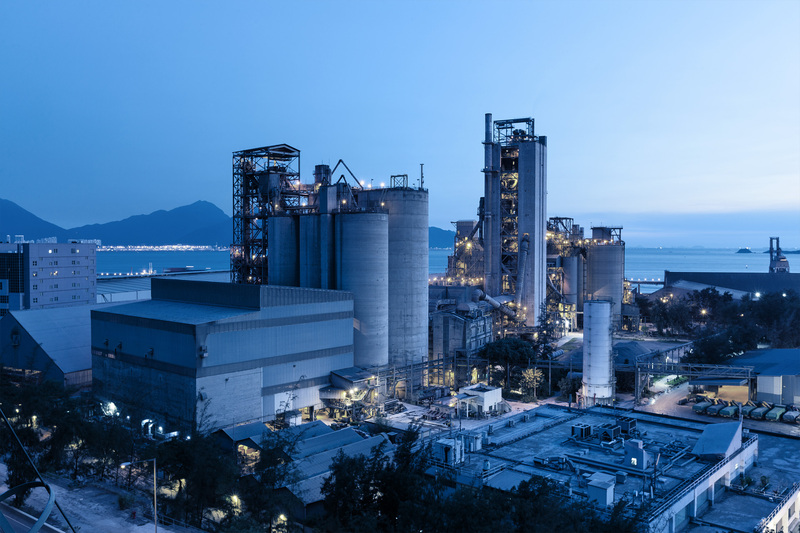 Our services are designed to help our customers optimize plant capacity, reliability, and emissions compliance through updated documentation, efficiency training and services and delivery of effective maintenance services. FCS focuses on the implementation, seamless integration, and efficient use of new technologies. 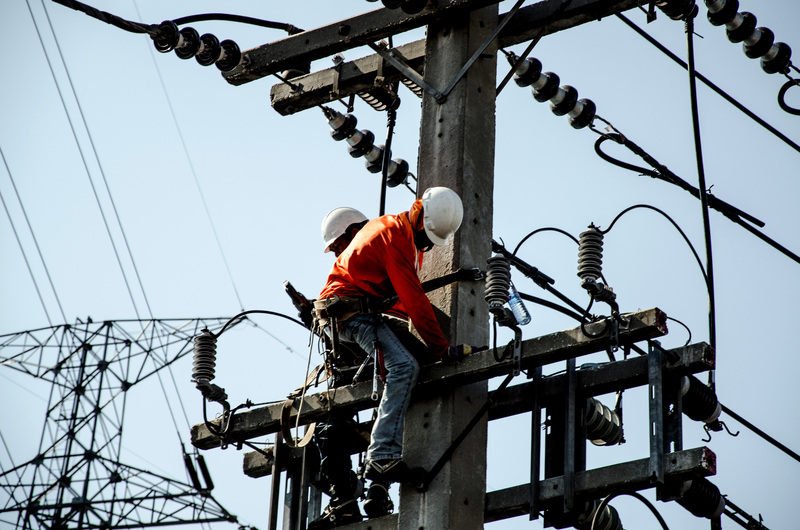 Our services include support for new DCS system simulators, integration of environmental systems into existing generating units, implementation of predictive and preventive maintenance management systems and implementation of multi-media training solutions. Identify essential knowledge and skills for successful performance by the job candidates and the organization. Identify specific opportunities that can lead to a more competitive and profitable organization. Ensure a logical, effective, and instructionally-sound plan that leads to successful individual and corporate performance. Develop industrial and power plant training program to meet the needs and objectives of the organization. Deliver training in a manner that efficiently gets results. To ensure effectiveness and continuous improvement of the industrial or power plant training program. Identifies refinements to make the organization more competitive and profitable. Our thorough approach, from first analysis to final evaluation, results in effective industrial or power plant training programs you can trust! Since 1995, FCS has proudly served large industrial facilities helping our customers maximize the productivity of their workforce. We bring our extensive experience to every project, delivering top-quality products to our customers every time. To learn more about our past projects and hear what our customers have to say about us, visit the Experience page. 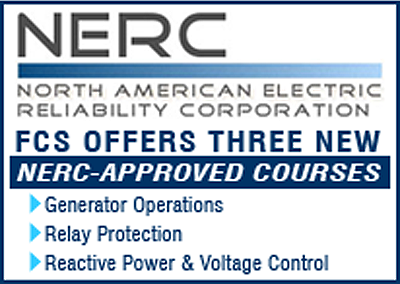 Currently FCS offers three short courses approved by the North American Electric Reliability Corporation. Visit the Short Courses page to learn more about these courses, and the rest of our Short Courses catalog. 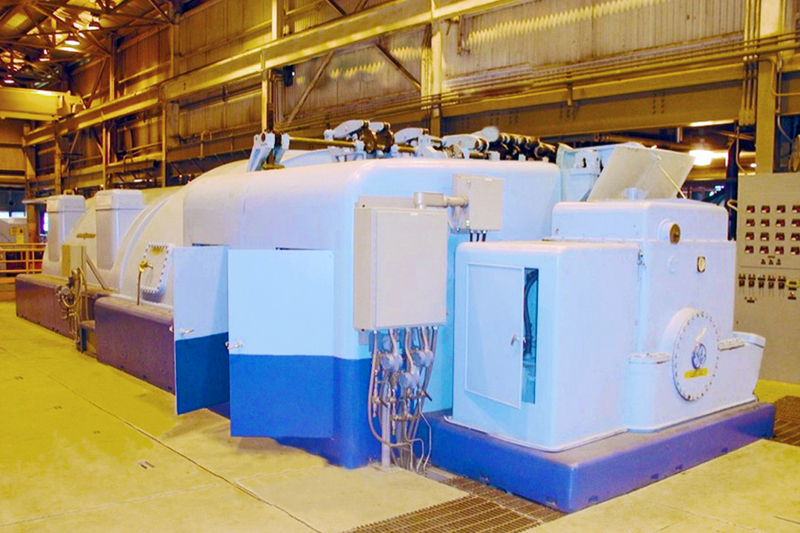 FCS has been instrumental in the development of the IGCC simulator, supporting NETL and West Virginia University in the procurement and testing of the simulator and ITS over the last three years. 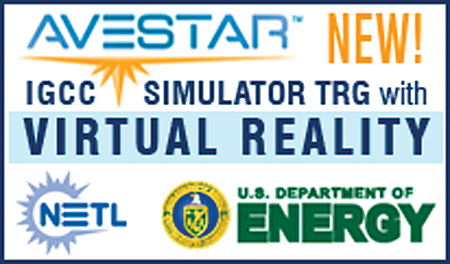 FCS developed power plant training materials to support the courses offered by AVESTAR. FCS also provides experienced instructors to deliver effective simulator training and maximize technology transfer to trainees. Develop an understanding of steam turbine generator theory, design, construction, and the systems that support the turbine and generator. This two-day course has been designed to include a self-study version. 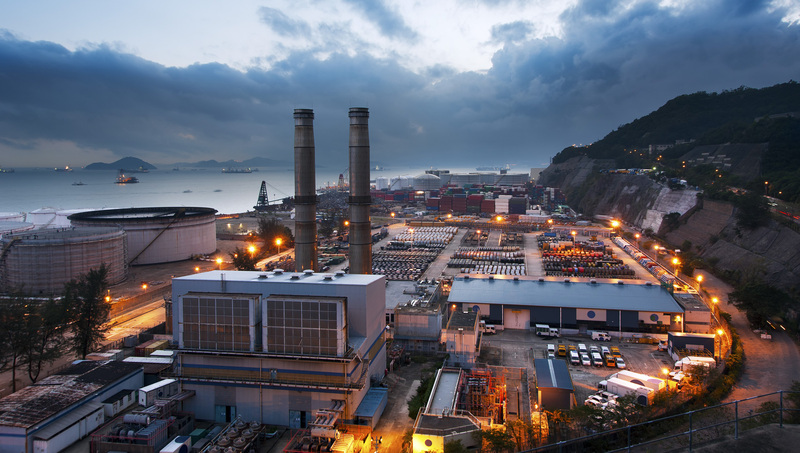 The FCS Power Plant Efficiency course is designed to provide the trainee with an understanding of power thermodynamics, heat transfer, and properties of water and steam as applicable to the power plant cycle presented at a level that is appropriate to plant operations personnel. 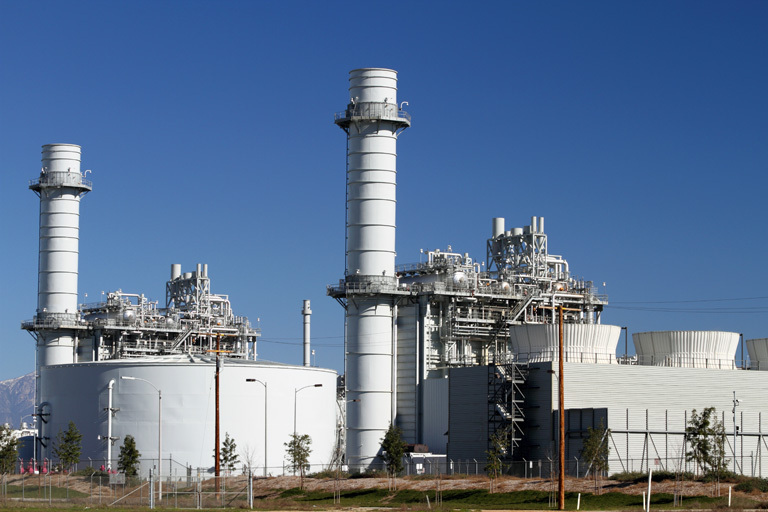 This course is designed to provide operators with the information needed to operate plants efficiently and in compliance with federal and state regulations. This course focuses on the practical application of thermodynamic and combustion principles in order to improve plant efficiency. "Best training I've had in 20 years of plant operations." "I liked how the instructor would talk about a system and then we walked out to view it, which really help me understand better." "Best training I have ever attended. In the future, I hope to attend all of the classes that FCS presents." © 2019 Fossil Consulting Services, Inc. All Rights Reserved.